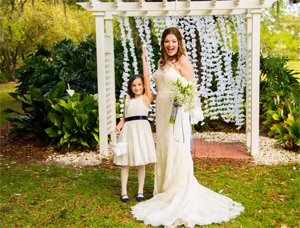 Nestled in the heart of the River Hills Community adjacent to FishHawk and only 20 minutes from downtown Tampa, River Hills Country Club is the perfect venue for the wedding of your dreams. 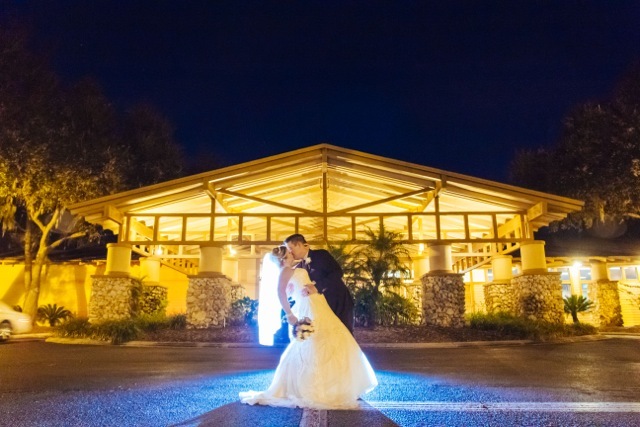 Surrounded by beautiful landscapes and scenic golf course views, River Hills features two outdoor ceremony sites and an elegant Main Dining Room with a gorgeous stone fireplace. The Terrace Room offers an intimate setting for smaller weddings and bridal events for up to 40 guests. 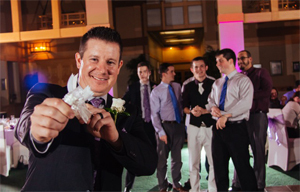 River Hills provides a wide range of all-inclusive wedding packages simplifying the planning process for you. We take pride in delivering excellence to our clients at an affordable price and will work with you to create the perfect package that fits your needs and budget.